The leaves are falling, the weather is colder and the smell of hot chocolate is filling the air – that means the holidays are coming. But most importantly, it means the winter break is right around the corner! Here are six bangin’ shows that will warm you up this winter. 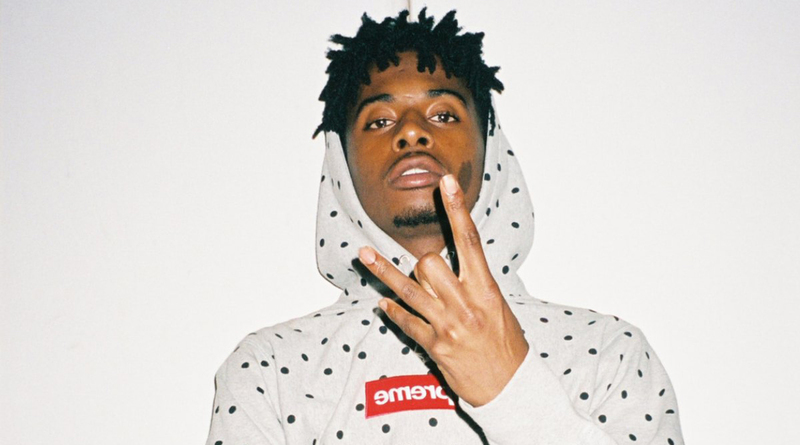 This former SoundCloud rapper ramped up his success back in 2015 with songs such as “Broke Bois” and “Fetti” featuring other rappers like Da$h and Maxo Kream. He is currently signed under A$AP Mob’s AWGE record label and with Interscope Records after gaining fame from the music sharing platform. His hit song “Love Hurts” featuring Travis Scott has garnered over 9 million streams on SoundCloud and his sound is perfect for when you just want to listen to some bops on your morning commute! Jessie Reyez, an emerging Canadian artist who won the JUNOs Breakthrough Artist Award this year, is coming back to Toronto for not one, but two shows! She has performed on live shows such as Jimmy Kimmel Live and her hit single “Figures” has amassed over 20 million streams on Spotify. Her jazzy and soulful vibe will definitely get you hooked! 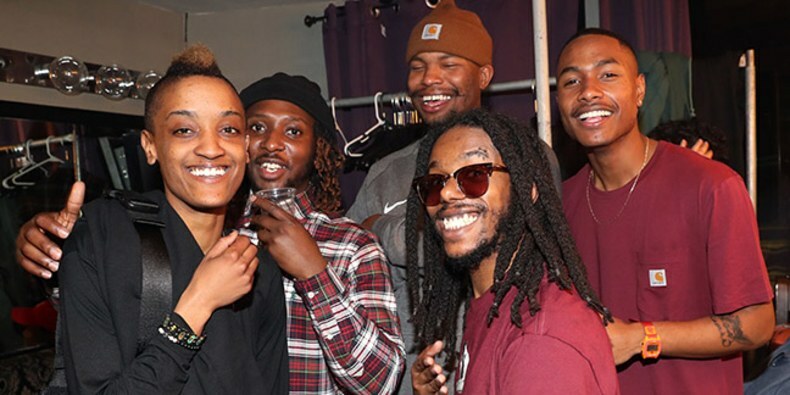 This R&B band was nominated for a Grammy for Best Urban Contemporary Album back in 2016 for their 2015 album ‘Ego Death.’ You may remember their debut album from 2011, ‘Purple Naked Ladies,’ which made it on the U.S. Heatseekers Billboard chart, or be a fan of their latest release and commercial success ‘Hive Mind.’ Get off ‘the internet’ and go see them live! 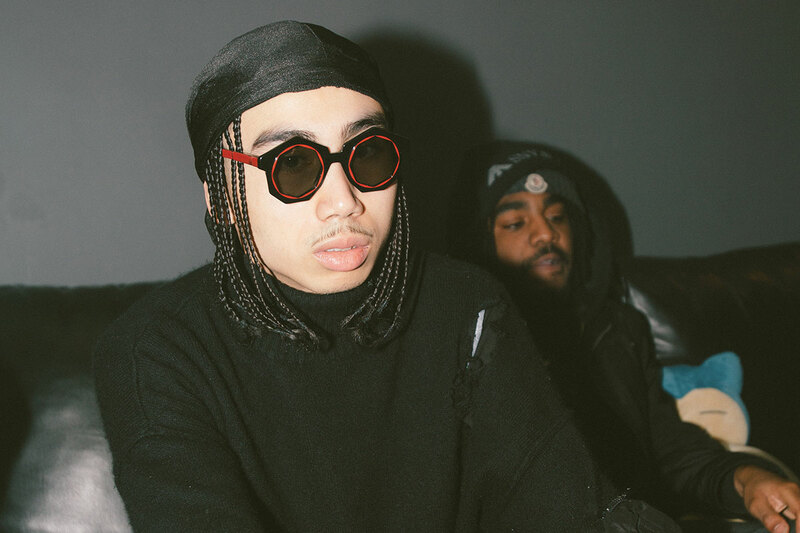 Killy started out as a SoundCloud rapper sharing songs such as “Big Bux.” He gained attention within Toronto’s bustling hip-hop scene, which prompted him to make more music. He is best known for his chart-topping single “Killamonjaro” which was featured on Drake’s OVO Sound Radio and also landed him an interview on Adam22’s “No Jumper” podcast, both of which contributed to his musical success. “Killamonjaro” was also certified Gold in Canada as of March 2018. Killy’s music will definitely hype you up so make sure you check it out! This talented British alternative rock band is coming back to town! 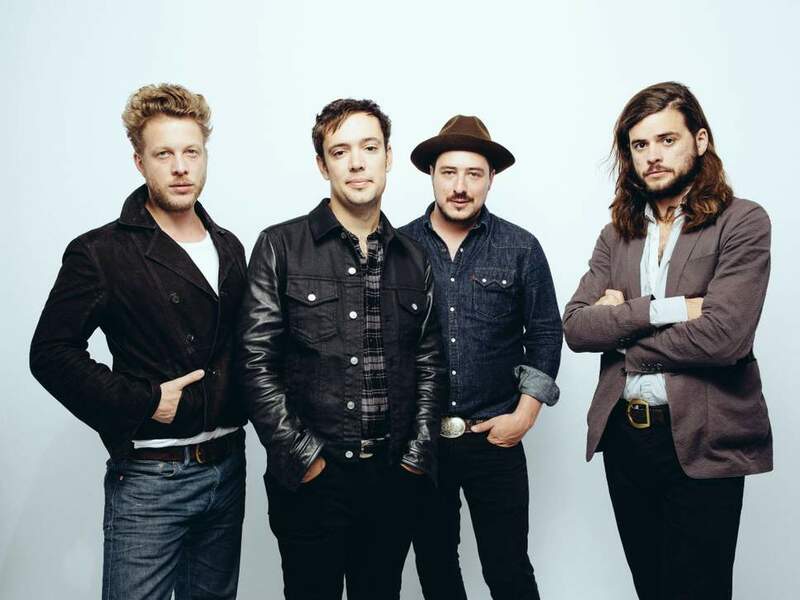 They have received six Grammy nominations and won Album of the Year back in 2013 for their album ‘Babel.’ They have also ranked high on the Billboard charts with singles like “Sigh No More” and their albums ‘Babel’ and ‘Wilder.’ Don’t miss your chance to see the iconic band on their arena tour. You may know her from the slow song “Blue Lights” and her covers on YouTube which have garnered over 2.7 million views. The British singer has also performed as a special guest for our native 6ix God, Drake, during his Boy Meets World tour last year. 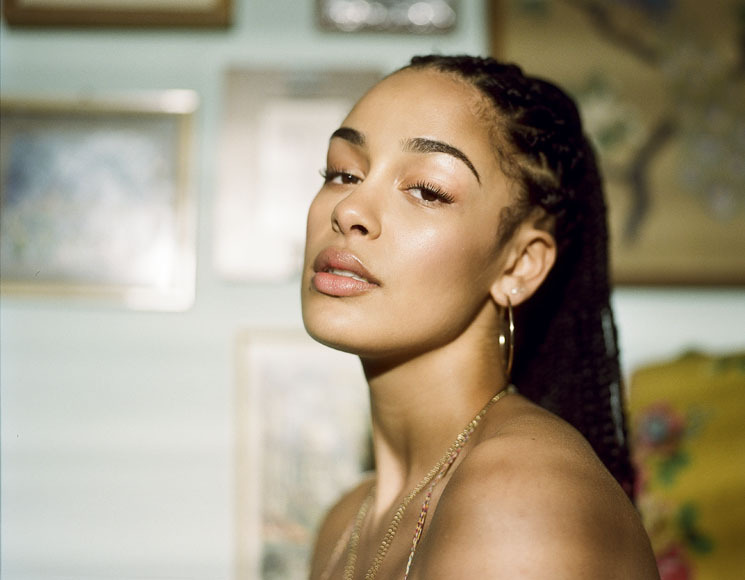 With her jazzy and R&B-soul vibes, you will definitely want to check her out! Who are you most excited to see live in concert this winter? You can list them down below on the comments or share it with us on Twitter @RUtvNews! Have fun, and stay warm!